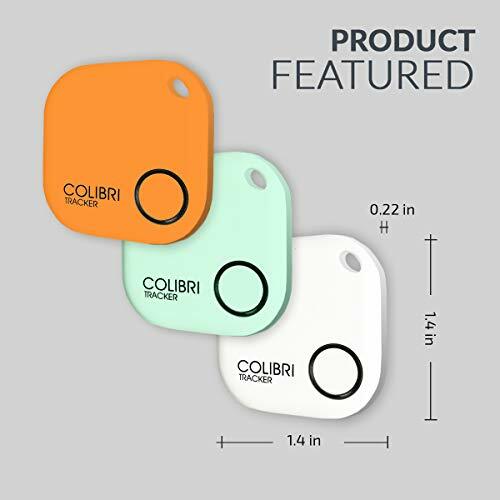 One of the World Thinest Bluetooth Trackers ( 0.22'' thickness), Modern, Lightweight COLIBRI Smart TRACKER can be simply attached to your Item and be easily seen on a Map by giving you an Alert. 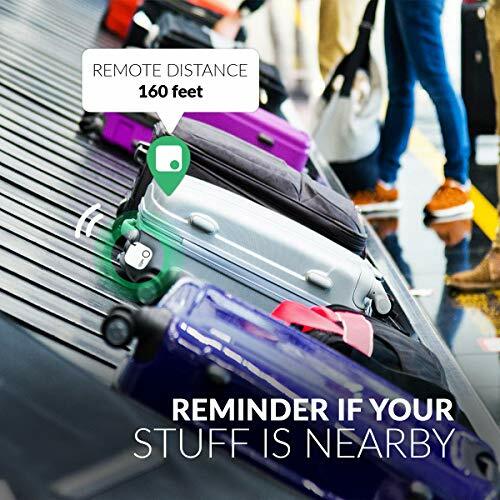 Last known Location and Time is always on record. 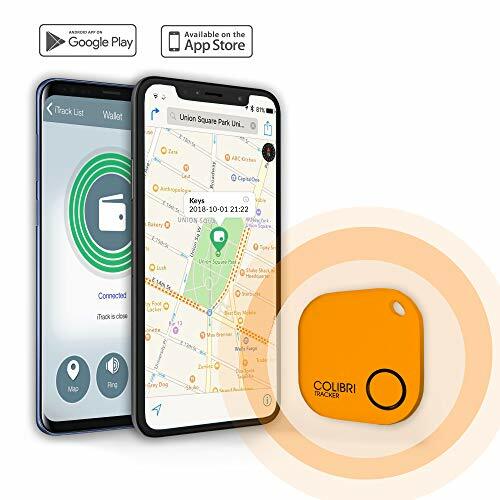 Use the free app for IOS and Android to connect to COLIBRI TRACKER via Bluetooth to track your Keys, Pets, Parking Space, Laptop, Tablet, Kids, Luggage, Phone, Wallet, Purse, Camera, Backpack, First Aid kit, Musical Instruments -you name it! 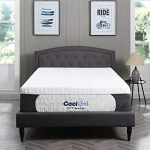 There is always an option for fun! 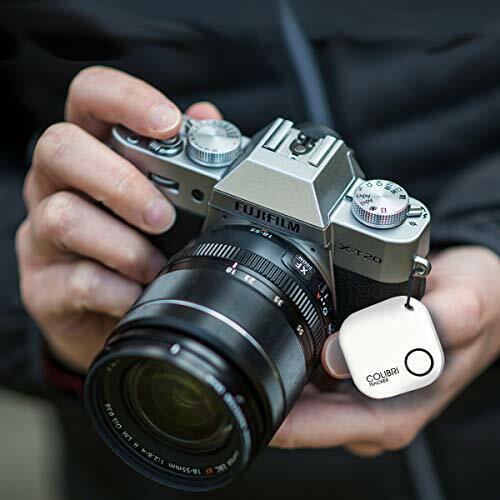 Use COLIBRI TRACKER as a remote control for your Camera Phone for Selfies and More (No Stick required!). 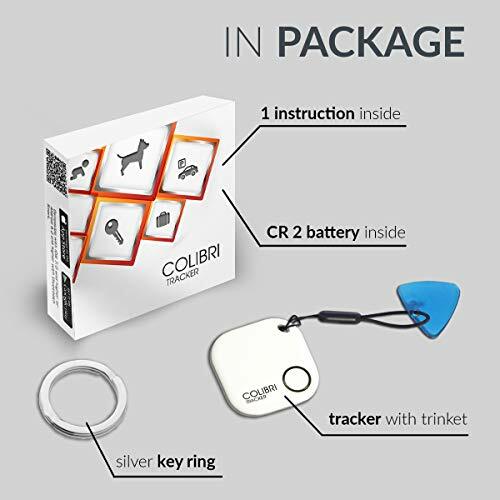 COLIBRI TRACKER is the Top of school, office, travel and gift Items to have in your daily routine. 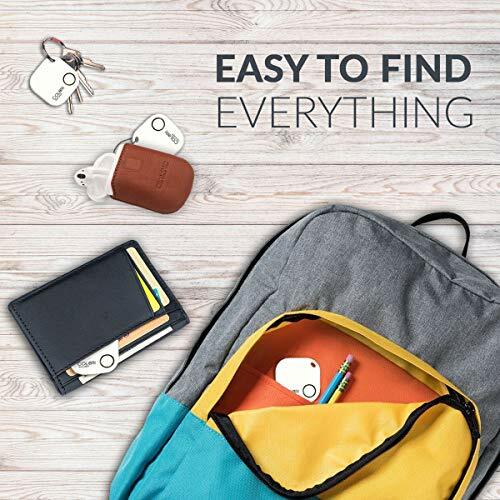 Don't forget your Keys! But if you did, don't worry! 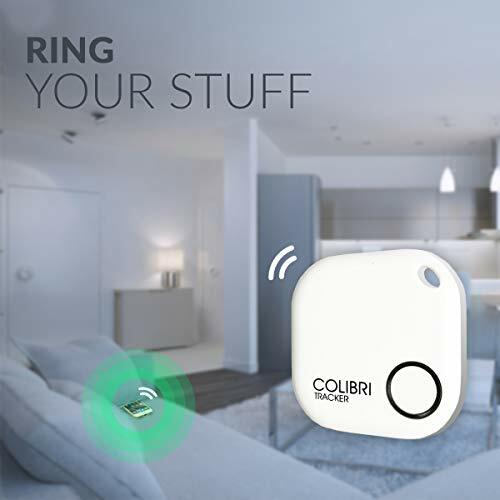 Just tap the button!